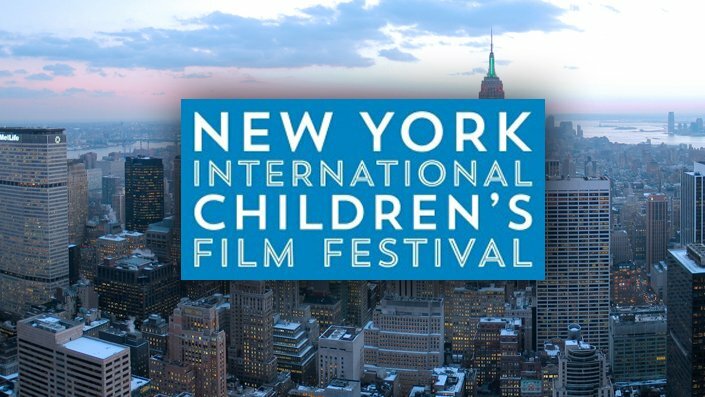 The New York Children’s Film Festival has requested ‘Jack the Astronaut’ to be submitted for 2015′s screening. It is a great accolade to be invited – an NYCFF endorsement qualifies films for entry to the Oscars! Well done Jack and well done Mark who brought Jack to life for CITV’s Share a Story.